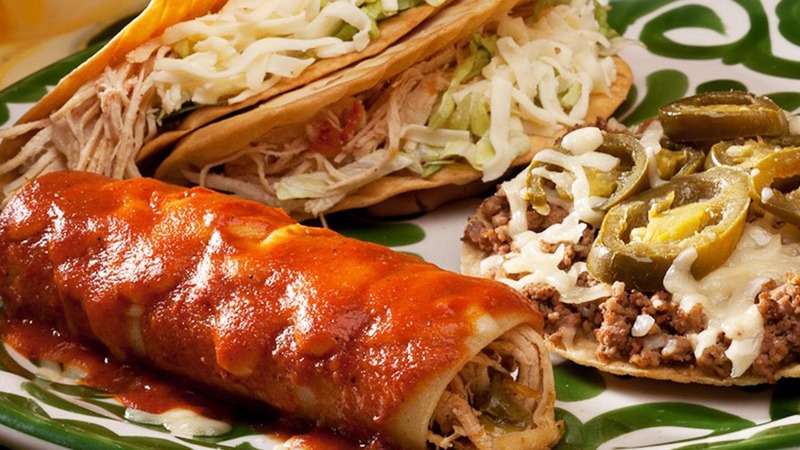 With 18 variations of tacos at La Mesa Mexican Restaurant, you can get whatever kind of tacos you like. Chicken, beef, shrimp, birria, chorizo, tilapia, bean and cheese—all of your Mexican cuisine favorites are here! Your choice of (2) hand-crafted tacos and (2) sides: rice, refried beans, black beans, charro beans, or steamed vegetables. All tacos include La Mesa’s famous salsas! Come in during La Mesa Mexican Restaurant’s happy hour Monday through Thursday to get great prices on beef or chicken tacos, appetizers, and drinks! In the mood for tacos on top of enchiladas or burritos? Our build-your-own combos allow you to mix and match your favorite dishes! Want to try something new? 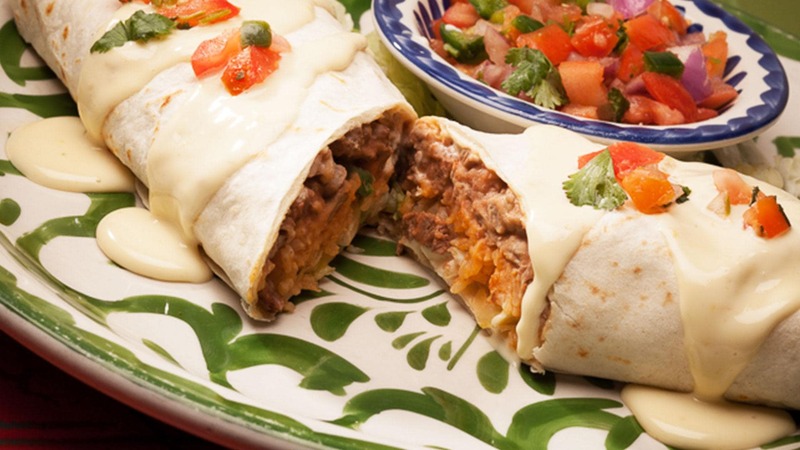 Our Entrees menu has an assortment of traditional and unique Mexican cuisine to satisfy your particular taste!